Jonas Øglænd Ltd. was founded in 1868, and from the beginning traded in various goods. The bicycle-tale started in 1892 when Jonas Øglænd Ltd. became an agent for the German Hengstenberg bicycles. The production of bicycles started in 1906 with a factory in Langgata in Sandnes. After a nationwide name contest, the brand DBS – Den Beste Sykkel (‘The Best Bisycle’) – was born in 1932. After World War II, DBS started exporting bicycles to Sweden, and later to Denmark, Finland, Germany and Holland. DBS is still one of Norway’s most recognized bicycle brands, and is distributed through leading bicycle and sport stores all over Norway. DBS bicycles has, from the start, focused on quality and safety. 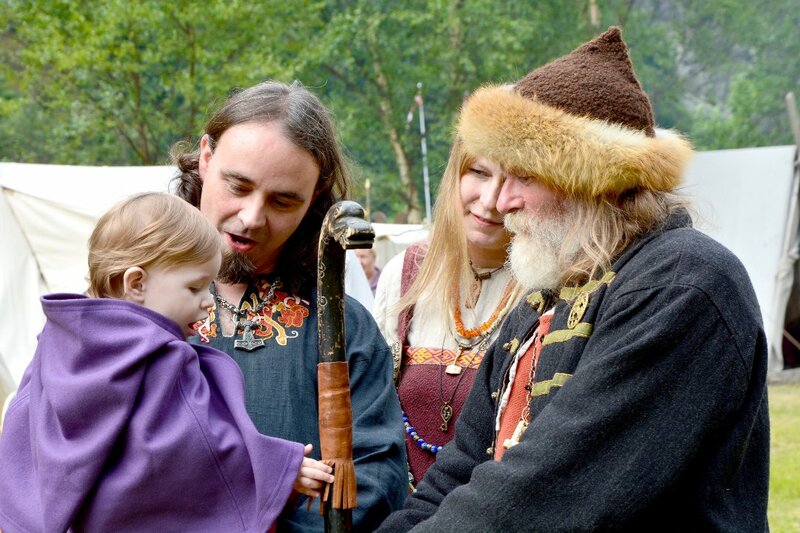 With its origin being from the hostile climate of the southwest coast of Norway, the products have always been exposed to and endured extreme conditions. 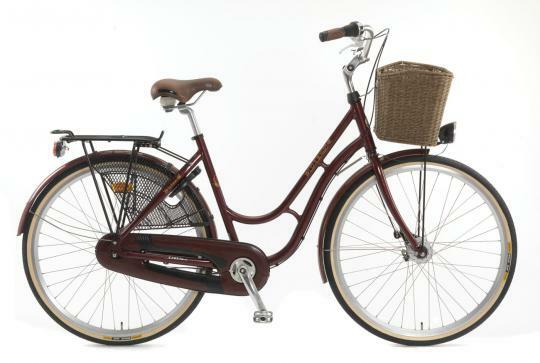 This has made DBS to be the most sold bicycle and is today recognized as a Norwegian quality bicycle. DBS is owned by Cycleurope which is a part of Grimaldi Industri. The top photo shows a DBS Urban 237, a classic retro bicycle. 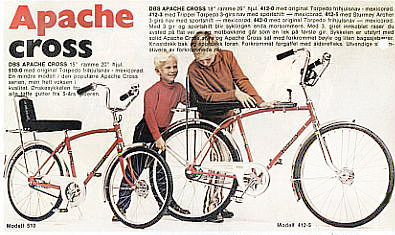 The bottom photo shows ‘Apache’ that was a popular boys bike in Norway in the 1970s. ‘Apache’ was produced by DBS between 1972 and 1980.